As one of Taipei City’s most popular districts for shopping and entertainment, Neihu is home to scores of high-quality restaurants offering every cuisine under the sun. From traditional German dishes to authentic Italian meals, if you want it, then there’s probably a restaurant in Neihu that has it. But with so many to choose from, where do you go? Well, to help you out, here are seven of the best places to grab a bite in this lively neighborhood. In the years since it first opened its doors Wendel’s bakery and restaurant has become something of an institution. It’s one of the only places in the city where you can find truly authentic German baked goods and cuisine. 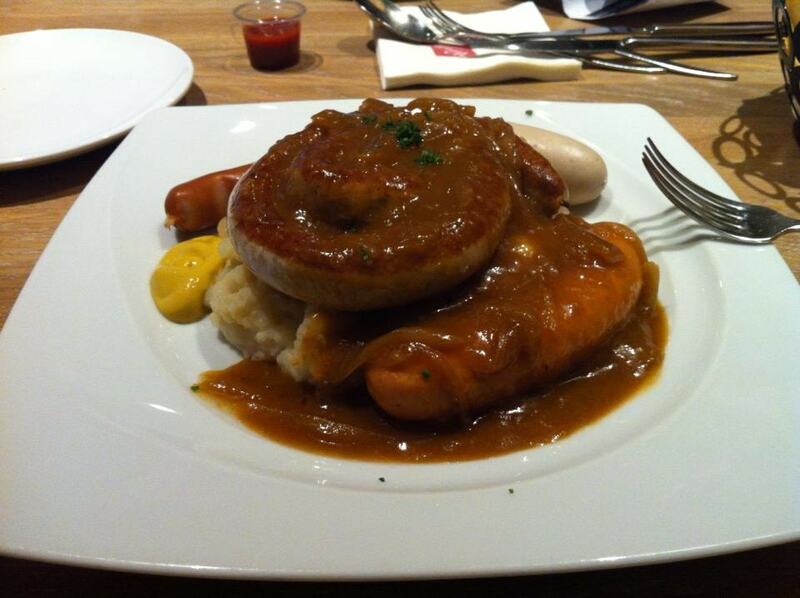 And its Neihu branch is a wonderful place to sit for a meal and enjoy some beer and German food. The sausage platter is simply out of this world and if you can’t manage another bite, then you can grab a few sweet things from the bakery to take home with you. The Antipodean is an Australian restaurant that checks all the boxes for authenticity, particularly when it comes to a good old fashioned Aussie breakfast. Everything is made to order and is as fresh as it gets. It’s a place with a real friendly and relaxed vibe but it’s popular so you can expect to wait a little longer for your food during busy times. Not a problem though as the smoothies and coffee that you get while you wait are top class. Some vegetarian restaurants offer limited menus, Miacucina, however, is not one of those. In fact the food and selection of dishes at this place are so good that many non-vegetarian customers count it as one of their favorite places for dinner in Neihu. With incredibly fresh and innovative dishes, the owners have really gone for gourmet-level cuisine and have hit the mark. This small Italian restaurant has some of the best pizzas in the city or possibly in the country. The owners have put a lot of effort into making this one of the most authentic Italian dining experiences you can have and it shows. The pizza and pastas are incredible and with plenty of beer of wine to go with your meal, you’ll find it a struggle to leave the place once your meal is finished. 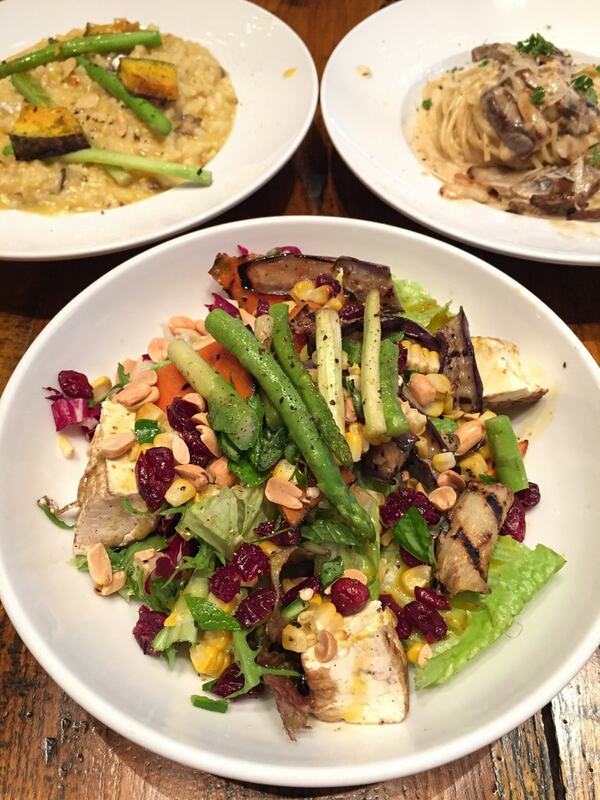 For a superb choice of salad and some pretty tasty grilled meats, Danny’s Whats Grill is top of the charts in Neihu. The salad bar is incredible with everything you can imagine and more on offer. It’s very popular and although the seating is limited, if you’re there early you should get a seat either inside or outside. However, it does get busy at the weekend so make sure you’re prepared to wait for that juicy steak. Lazy Point is a great place to come for a relaxing meal followed by a few drinks in the open air bar. The food is excellent and you get to enjoy it in some really chic and hip surroundings. But no matter how much you enjoy your meal, you simply have to hit the rooftop lounge area for a nightcap. This is the perfect place for a date, especially if you’re looking to impress. If you’re craving some seriously good Japanese oden then this is the spot for you. Open late, this is one of those after-work dinner spots where you can enjoy drinks and delicious food. But it’s also a great place to bring the family for an evening meal. The staff here are quite friendly and will help you out if you’re new to the whole oden experience.